Your baby will more cute and happy if she can wear this shoes. 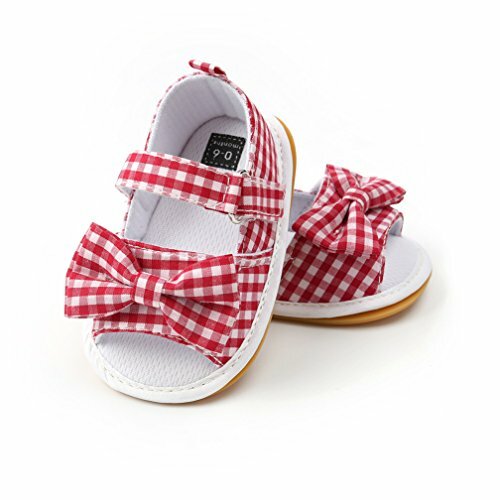 MATERIAL - PU leather, Rubber sole, keep your baby safety, Little shoes, let your sweet more adorable. OCCASION - Formal, Party, Casual, Photography, Outdoor activities, Good for daily use. NOTE - please measure baby's feet to match the shoes's length, the age is just for reference. If you have any questions about this product by CoKate, contact us by completing and submitting the form below. If you are looking for a specif part number, please include it with your message.